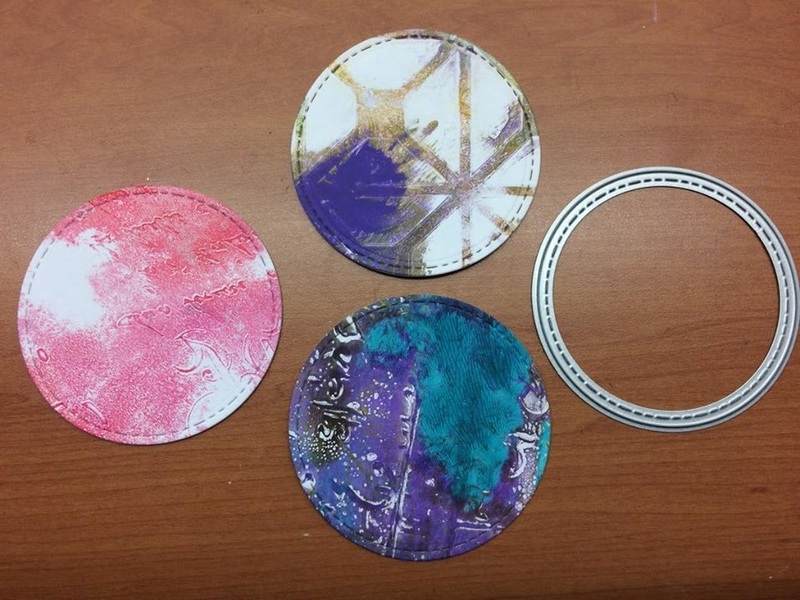 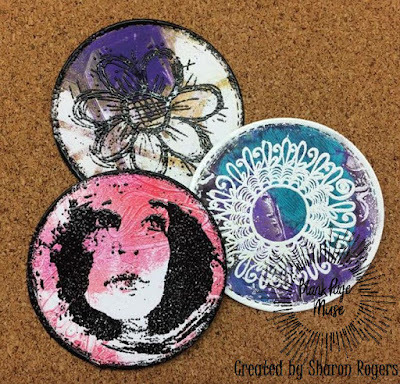 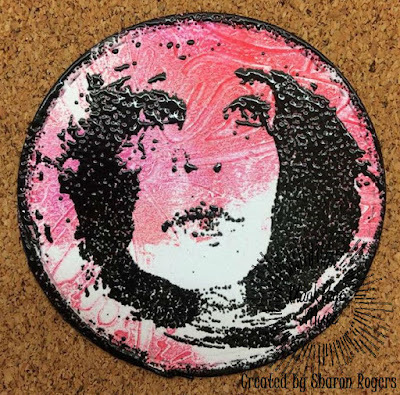 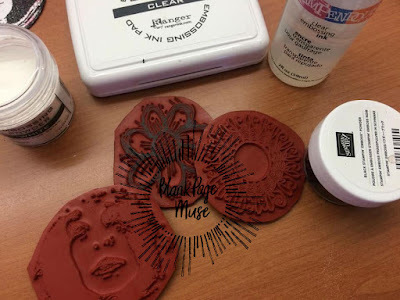 Blank Page Muse: Quick Embossed ATC Coins! 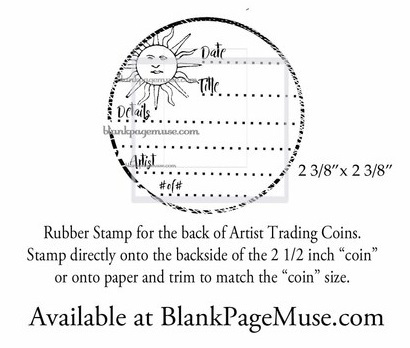 A quick little post today to share some ATCoins with you! these quick to make coins can be used not just as trading coin but little gift tags or to add to your journal pages or handmade cards - lots of uses!!! A great way to create some extras for your stash when you need to make something in a hurry! 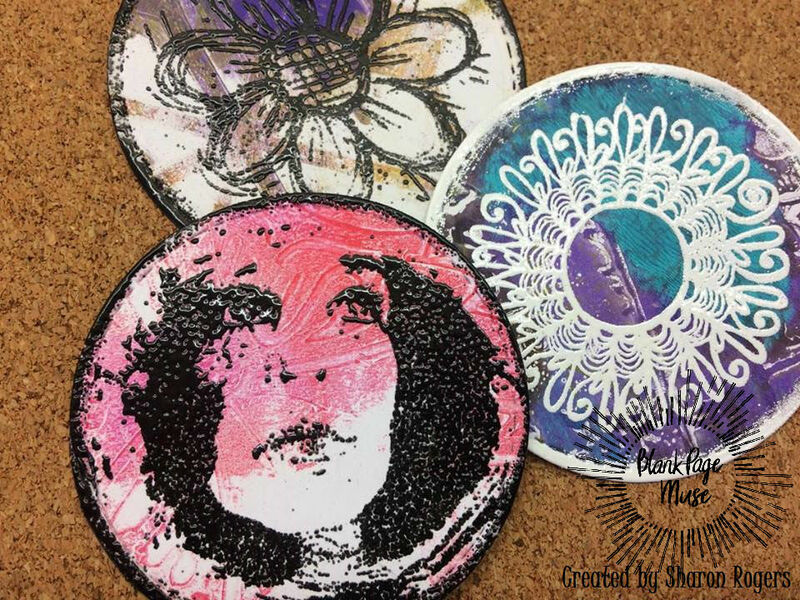 Start by cutting some 2.½ " circles from some Gelli plate printed papers.. Grab some Blank Page Muse Stamps, Embossing Ink Pad, Embossing Ink Bottle and some Black and White fine embossing Powder. 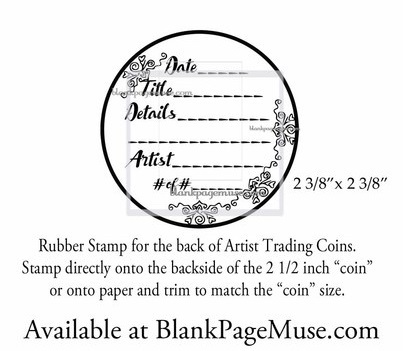 Emboss the stamped image and also use the liquid embossing ink to add an embossed border to each ATCoin. 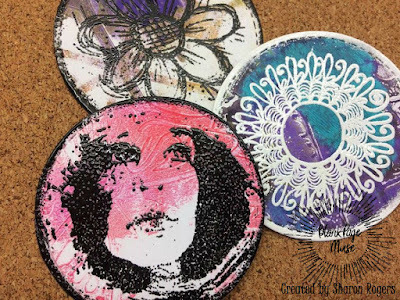 I could sit and make these all day - love the effects of the gelli printed backgrounds and the contrast of black or white embossing! 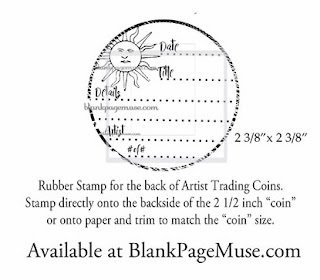 Don't forget if you are trading your coins there are 3 fabulous ATCoin Backing stamps available!!! Click Here to find them in store! 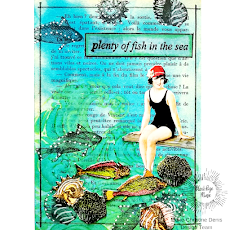 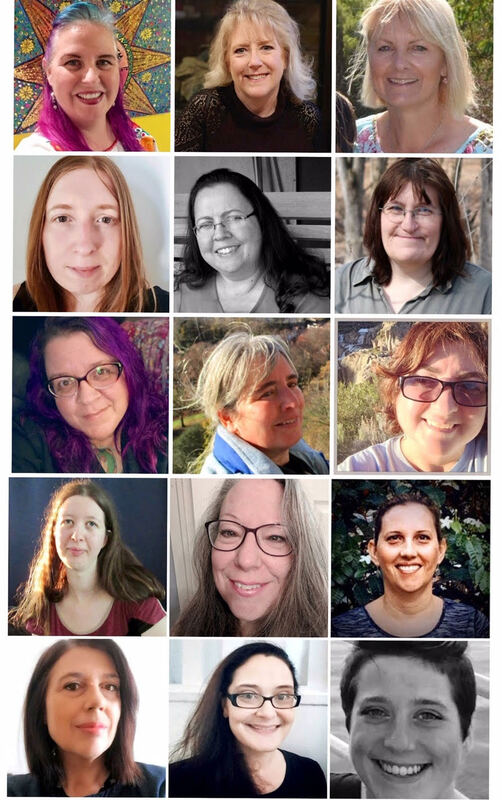 Hope you are having a fun filled and creative month for this new year!! !